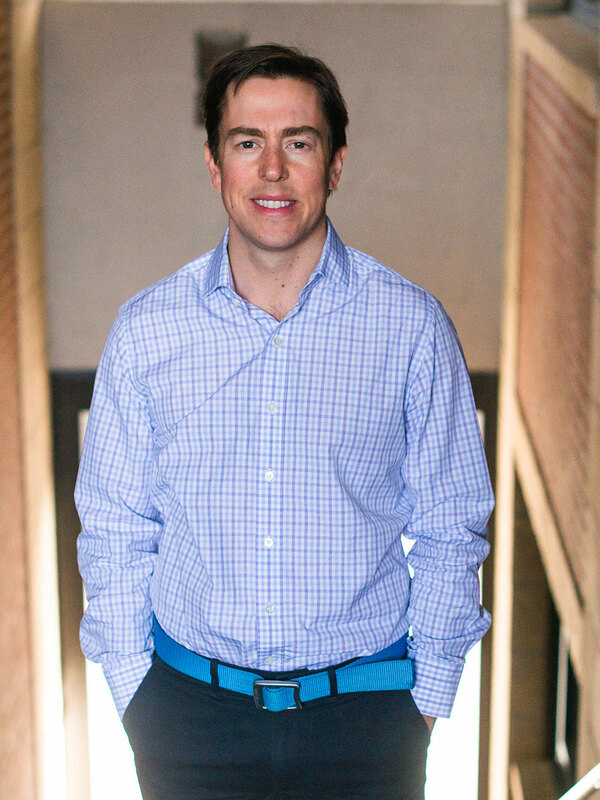 Drew began his commercial real estate career in 2007 as a broker in Denver. He spent 6 years with Colliers International before joining W.W. Reynolds in June of 2016. Drew is a member of the leasing team working on a portfolio of properties in Boulder which consists of 3.75 million square feet and over 500 tenants. Drew grew up in Connecticut, attended Loyola University in Maryland and graduated with a Bachelor’s degree in Finance. He enjoys trail running, mountain biking, skiing, and exploring the mountains of Colorado. Drew currently lives in Boulder.